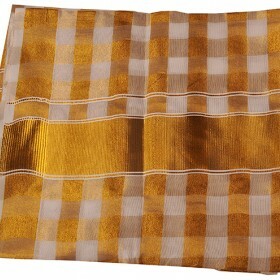 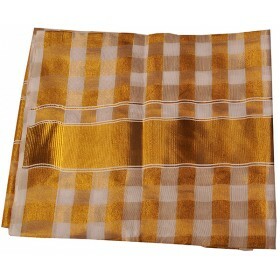 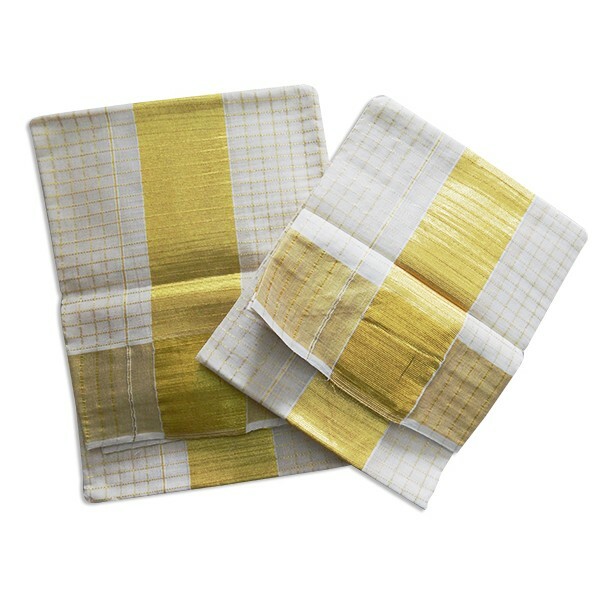 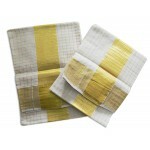 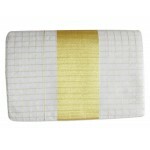 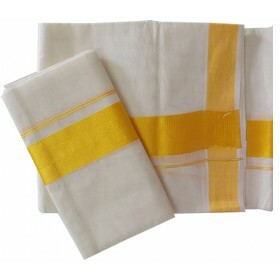 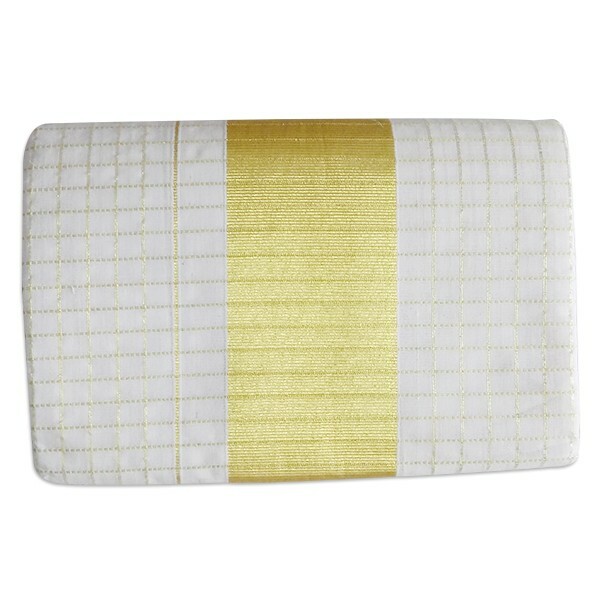 Traditional elegant off white Kerala set mundu with golden thick border and fully checked design makes set mundu more attractive. 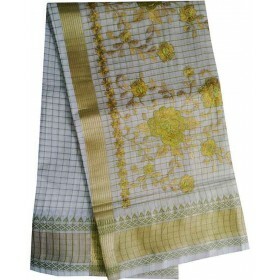 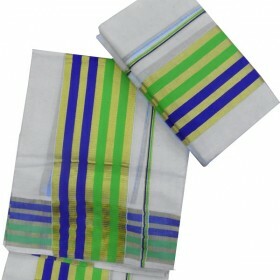 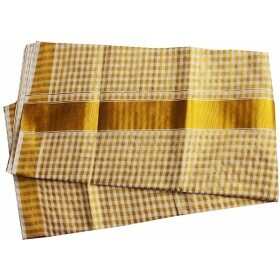 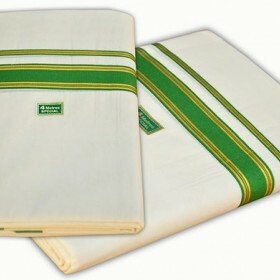 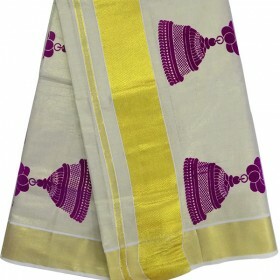 This is a Handloom material.it will make you more beauty in any function and also we ensure you this will be the best gift to your loved ones.it have 3 inches of border on both sides. 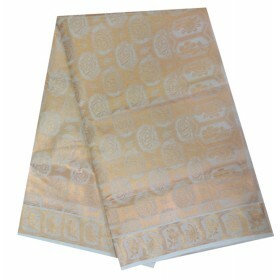 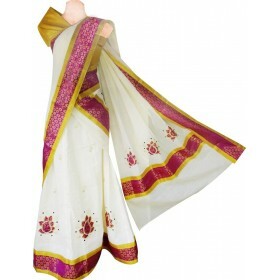 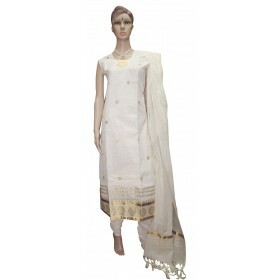 When you wear Golden brocade blouse it will give you a royal look.